Let’s find out the early life of Barbara Park. She was raised in Mount Holly Township, New Jersey. Her parents were Doris and Brooke Tidswel. They worked as a merchant and secretary. Can you tell me the education of Barbara Park? She studied at Rider College in 1965 till 1967. In 1969, she earned B.S. from Alabama University. Find out facts about Anthony Browne here. What about the personal life of this famous writer? In 1969, Barbara and Richard A. Park married. For more than 30 years, she lived in Phoenix, Arizona. Both were blessed with sons named David and Steven. 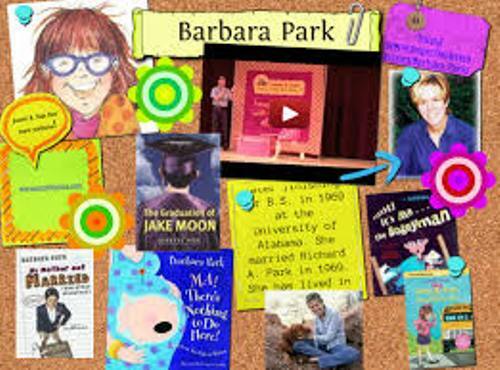 Barbara Park earned fame after she wrote the most popular series of Junie B. Jones. However, she also wrote different kinds of story books for children. 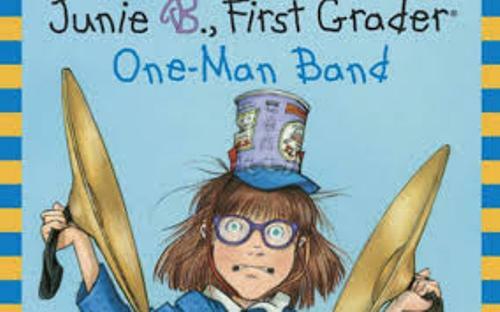 Due to her biggest contribution to the children literature, she was awarded four times for Parents’ Choice Awards and seven times Children’s Choice Awards. If you are not interested with a kid book, you can select the middle grade novel by Park. One of the interesting one is The Kid in the Red Jacket. Get facts about Anthony Horowitz here. It was very sad to know that our beloved author passed away due to the long battle against the ovarian cancer. She passed away on 15 November 2013 at the age of 66 years old. Some of the famous pictures books by Barbara Park that you can check include Ma! There’s Nothing to Do Here! A Word from Your Baby-in-Waiting and Psssst! It’s Me…The Bogeyman. 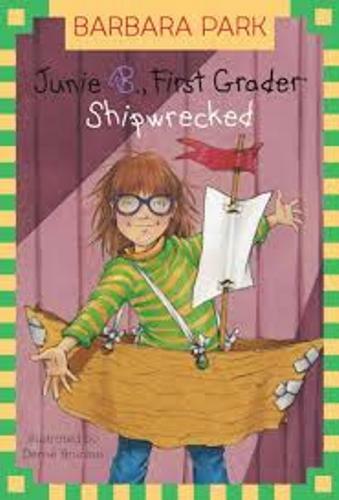 The Junie B. Jones series include Junie B. Jones and Her Big Fat Mouth, Junie B. Jones Is Not a Crook, Junie B. Jones and the Mushy Gushy Valentine, Junie B. Jones Is (Almost) a Flower Girl, Junie B. Jones Is Captain Field Day, and Junie B. Jones Is a Graduation Girl. The famous novels of Barbara Park include Dear God, Help!!! Love, Earl, Almost Starring Skinnybones, My Mother Got Married (And Other Disasters), Rosie Swanson: Fourth-Grade Geek for President, The Graduation of Jake Moon and many more. Do you enjoy reading facts about Barbara Park?